MOVE IN READY! PRICE LISTED INCLUDES LOT PREMIUM, ALL APPLIANCES, BEAUTIFUL HARDWOOD FLOORS AND PAINTED INTERIOR WALLS! 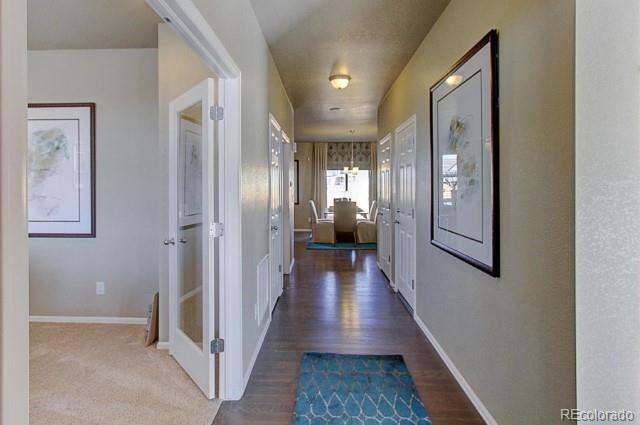 THIS HOME SITS ON A CORNER LOT AND IS RIGHT NEXT TO A HUGE PARK! NEW HOME WITH BUILDER'S WARRANTY. 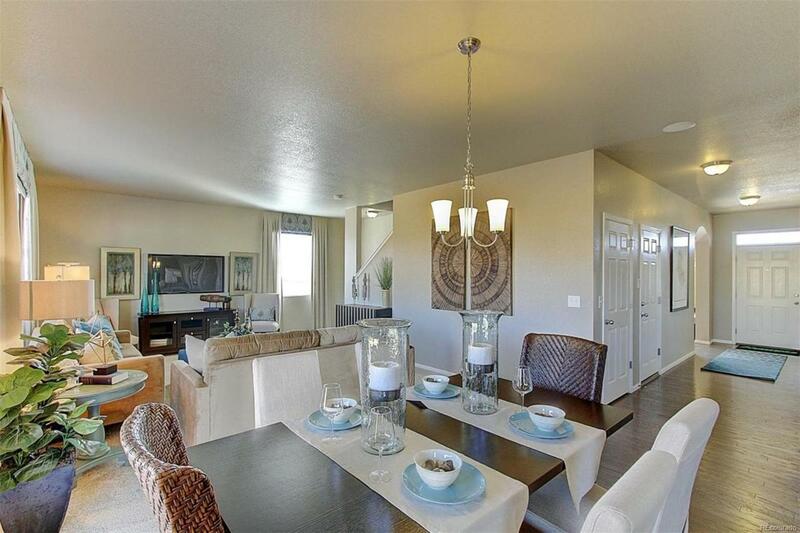 OPEN FLOORPLAN WITH PLENTY OF STORAGE SPACE. 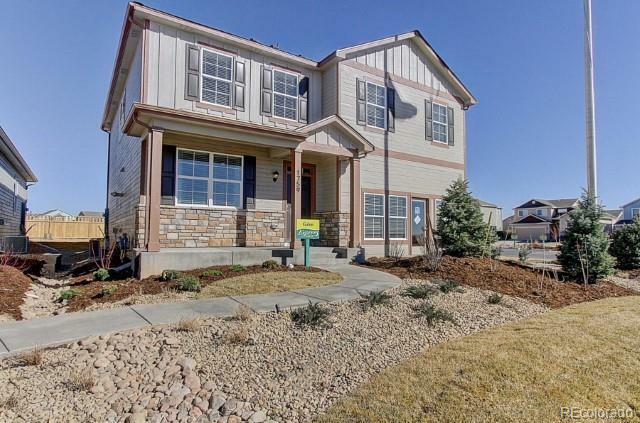 SEE THE MODEL OF THIS PARTICULAR HOME AT THE SILVER PEAKS NEIGHBORHOOD. STAINLESS APPLIANCES. HOME ALSO INCLUDES A LOFT AND A STUDY. Easy access to I-76. 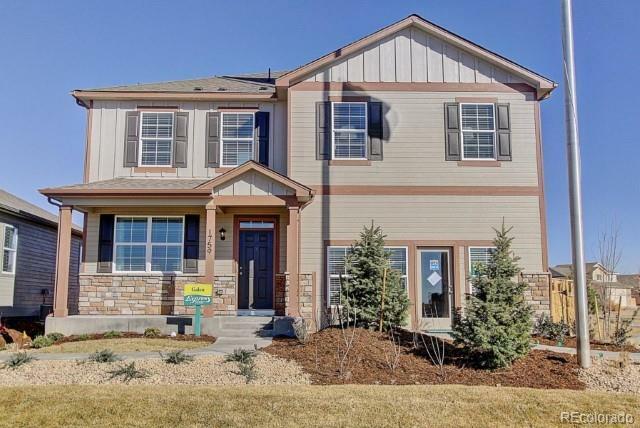 Only 27 miles to Downtown Denver and 20 miles to Denver International Airport. Photos are representative, not of actual home. Builder Name1 Advocate Homes Inc.